We purchased this top of the range C1 from a customer of ours a couple of years ago, he having bought it new from the local Citroen dealer. 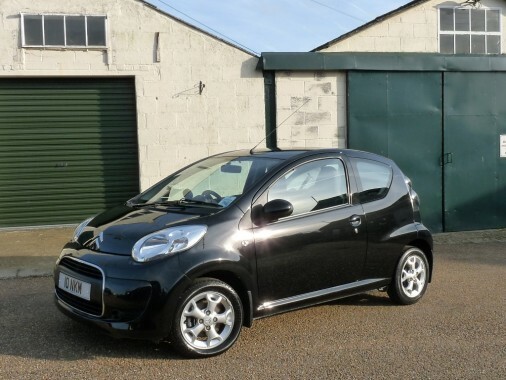 It has covered 36,000 miles and comes with complete Citroen main dealer service history. Being a VTR+ it has air conditioning, a rev counter, smart alloy wheels and a C.D player. We have a fitted a handsfree bluetooth device and a lead for MP3 players. Please note: The registration number does not come with the car. It will come with its orignal number GY60 UUO.